Boston, MA - (March 2, 2019) - Major League Lacrosse (MLL) takes a look into draft prospect and Army defenseman, Johnny Surdick. Surdick may be one of 63 players selected in the draft. Last season with Army, Surdick was an Inside Lacrosse All-American, USILA All-America Honorable Mention, All-Patriot League First Team, started in all 12 games for Army, led the Black Knights in caused turnovers, was ranked third in the Patriot League for caused turnovers per game, was second on the team for ground balls and he had four assists. This year Surdick is leading the Black Knights as the Team Captain. He has been recognized as an Inside Lacrosse Preseason All-American and was named to the 2019 Tewaaraton watch list. 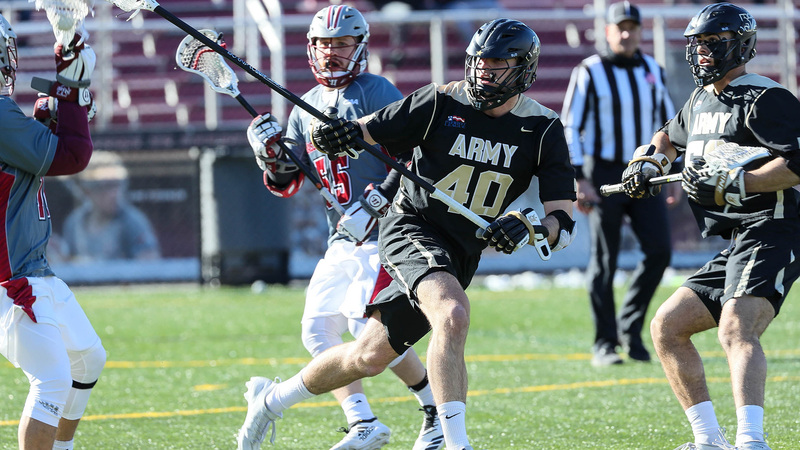 Surdick has snagged 18 ground balls and 10 caused turnovers in the first 4 games of Army's season. Surdick hails from Odenton, Maryland and before entering West Point he played at DeMatha High School and USMAPS. Will Johnny Surdick follow Glesener into the ranks of Major League Lacrosse? Tune into Lax Sports Network on March 9 at 7pm to see if Johnny Surdick will be one of the 63 players to be drafted in the 2019 MLL Draft presented by Cascade.